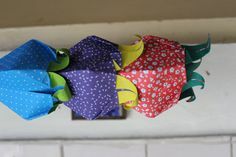 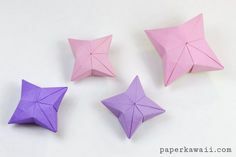 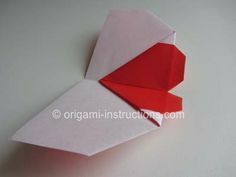 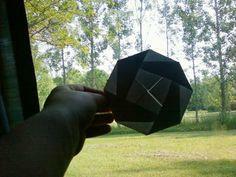 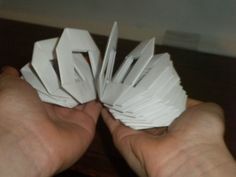 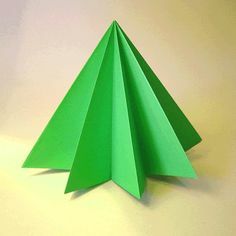 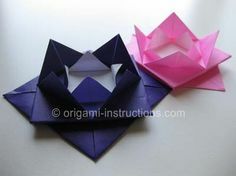 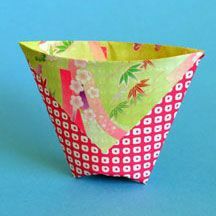 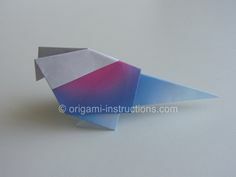 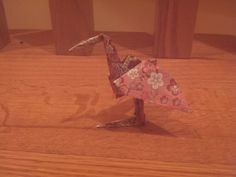 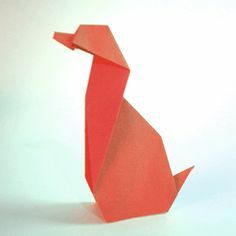 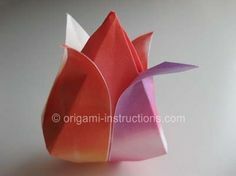 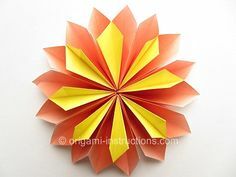 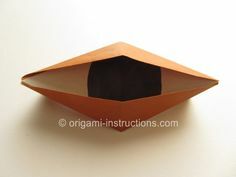 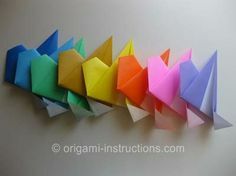 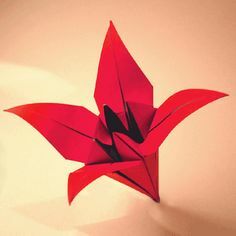 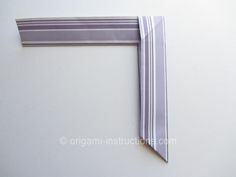 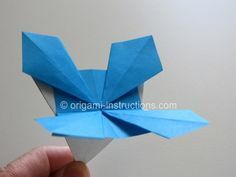 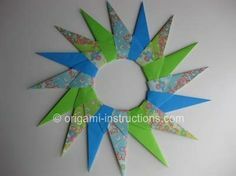 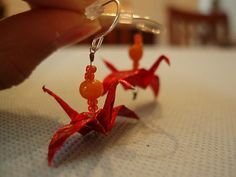 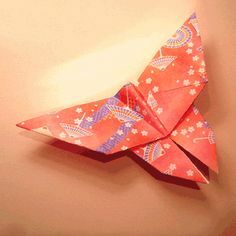 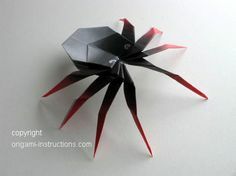 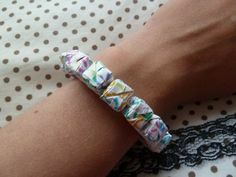 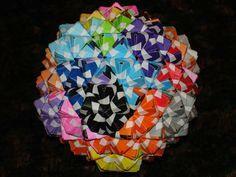 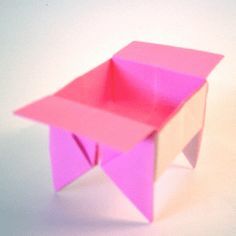 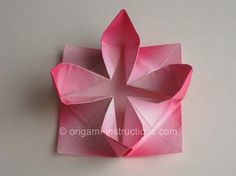 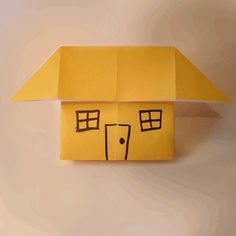 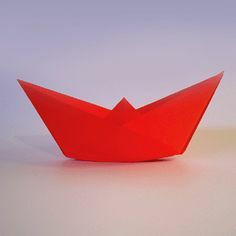 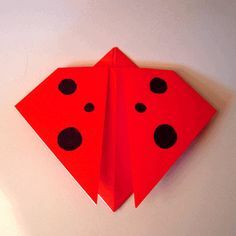 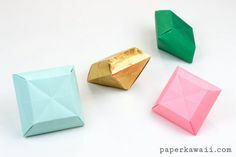 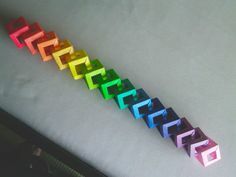 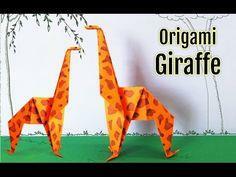 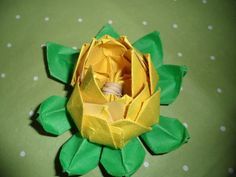 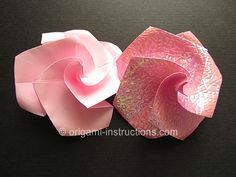 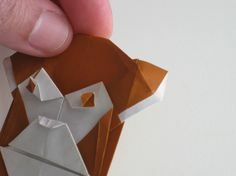 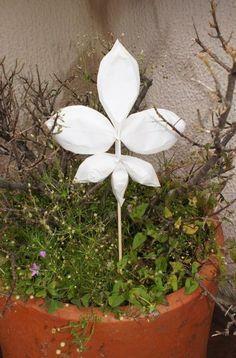 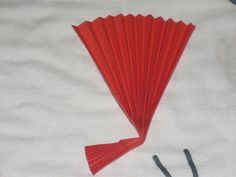 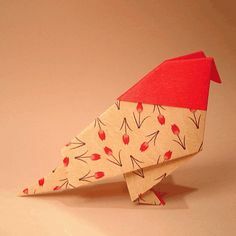 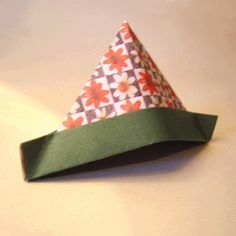 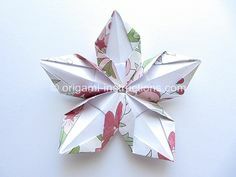 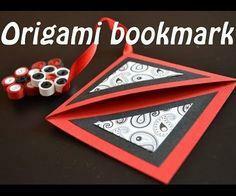 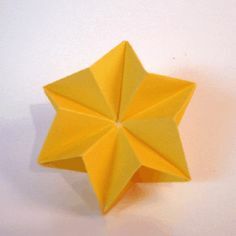 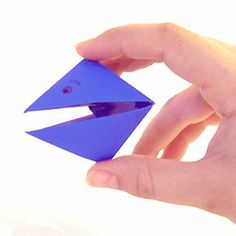 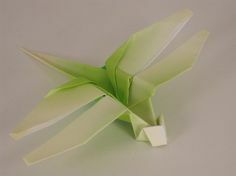 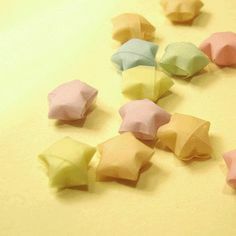 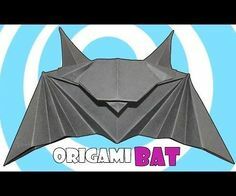 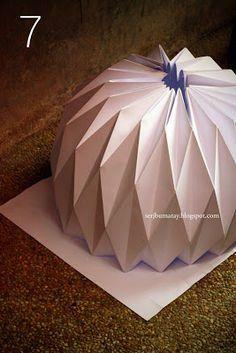 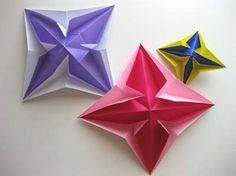 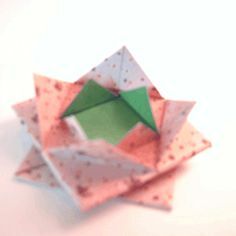 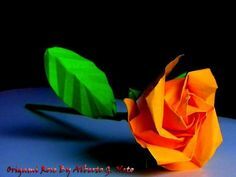 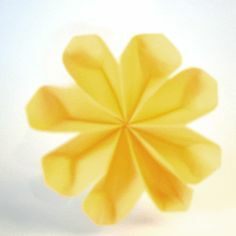 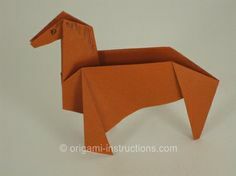 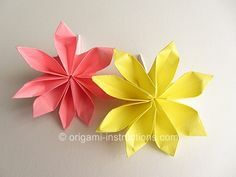 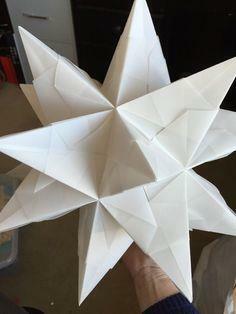 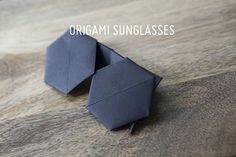 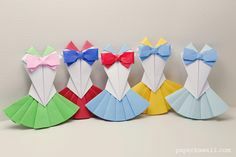 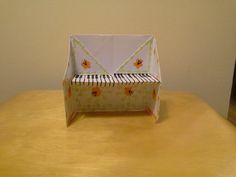 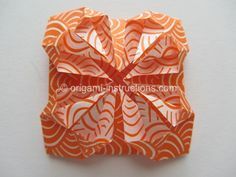 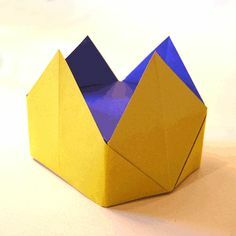 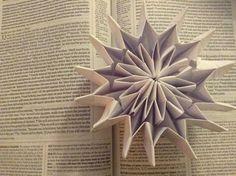 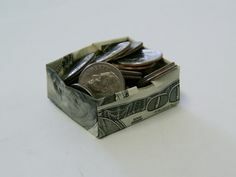 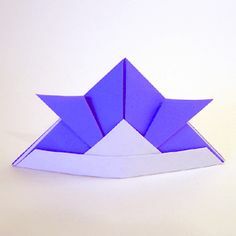 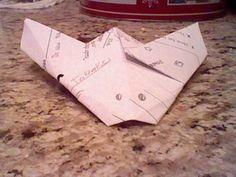 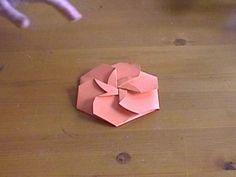 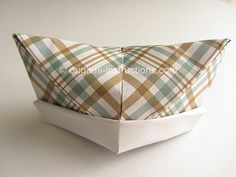 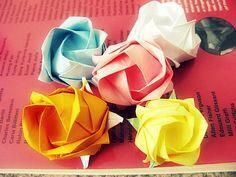 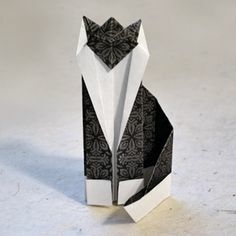 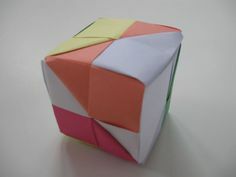 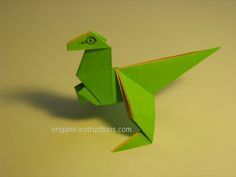 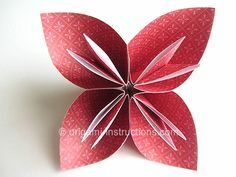 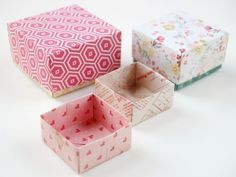 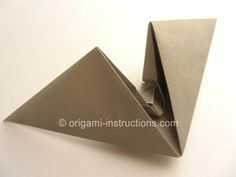 The ancient art of Origami is a simple and elegant craft that is inexpensive and easy to learn. 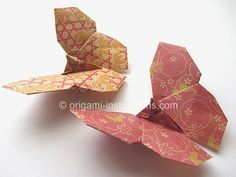 Beautiful papers folded in intricate designs reveal a flower, crane or dragon. 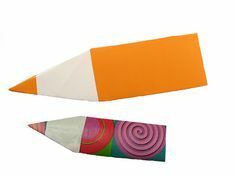 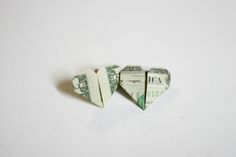 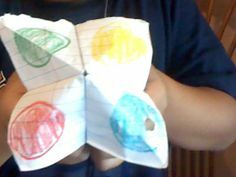 Crafters have designed many unique shapes that are created with a dollar bill. 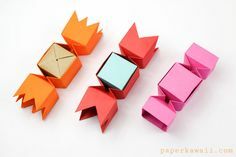 These are wonderful novelty gifts and real conversation makers. 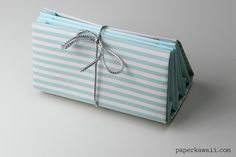 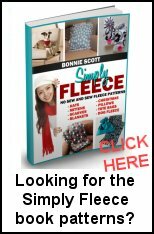 They make wonderful gifts for showers, weddings and festive parties. 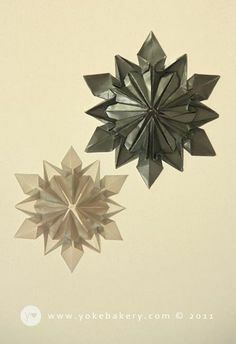 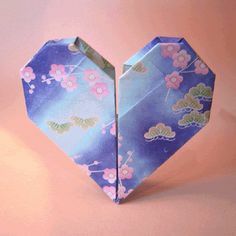 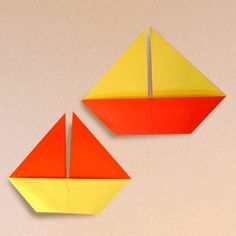 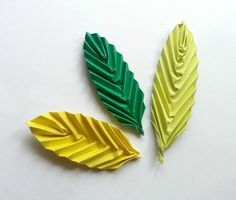 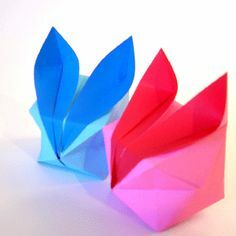 Use plain or colored paper to fold these ancient designs, or try specialty papers imported from Japan to create authentic origami patterns. 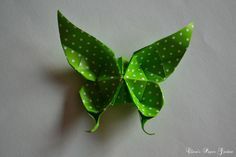 As your skill grows, challenge yourself with elaborate designs that will be lovely keepsakes.